Clair Maneval, 84, of Williamsport, died peacefully, Saturday, Nov. 17, 2018, at his home surrounded by his family. Born Dec. 24, 1933, in Nauvoo, Tioga County, he was a son of the late Harry and Leda (Miller) Maneval. Surviving is his wife Linda Ann (Black) Maneval with whom he would have celebrated 60 years of marriage with on Feb. 4. He was a devoted father and husband who made his family his greatest priority. He taught us to work hard, love with all your heart and put himself last. Clair graduated from Liberty High School and from Williamsport Area Community College. He proudly served his country in the U.S. Army. He retired from Kvaerner (E.Keeler Company) after working over 30 years. 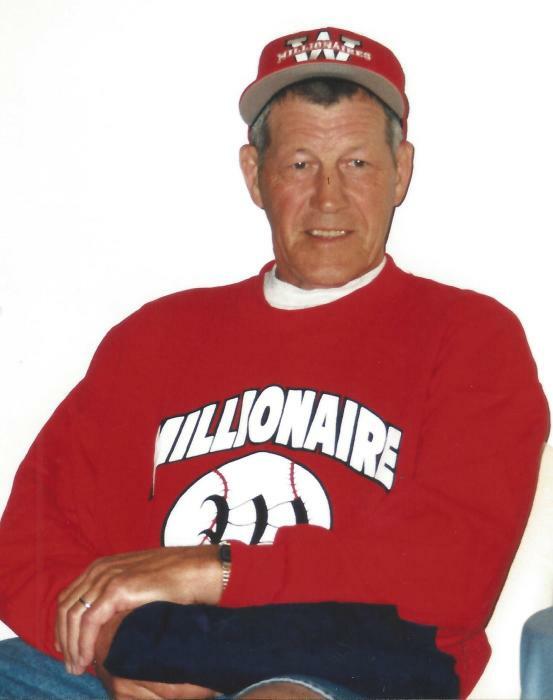 He enjoyed hunting, fishing, crossword puzzles and was an avid sports fan cheering on his favorite teams the New York Yankees, New York Giants and Penn State Football. Surviving in addition to his wife are five children, Terri Maneval-Montgomery, of Williamsport, Michael Maneval, of Balls Mills, Lisa Maneval, of Mountainhome, Douglas Maneval, of Laguna Beach, Calif., and Steven Maneval of Southaven, Miss. ; eight grandchildren, Matthew DeSanto, Kristin Slagus, Kelli Williams, Kinsey Maneval, Mikhaela Burrows, Megan Pearson, Connor Maneval, and Aidan Maneval; six great grandchildren; a brother, Chester Maneval, of Williamsport; and a sister, Shirley West, of Montgomery. He was preceded in death by four siblings Doris Hotchkiss, Melvin, Dale and Ross Maneval and a great grandson Liam Pearson. Visitation will be held from 2-2:45 p.m. Tuesday, Nov. 20, at Sanders Mortuary, 821 Diamond St. Williamsport, followed by a funeral service to honor Clair's life at 3 p.m. In lieu of flowers, memorial contributions in Clair's name may be made to Wounded Warrior Project, PO Box 758526 Topeka, KS 66675-8516 or www.woundedwarriorproject.org/donate.